At Karen Meyers, DDS, PLC you have a dentist who listens and responds to your dental needs; an experienced doctor who knows the field and can effectively diagnose and treat all of your dental and oral health conditions; a friendly dentist who counsels you on the best ways to maintain and improve your health. Our dedicated team of trained professionals gives you the individualized attention you deserve. It is our belief that informed patients are better prepared to make decisions regarding their health and well being. 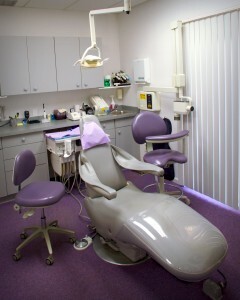 We believe in explaining your options for dental care and treatment to you. We are always available to consult, educate and advise you about your oral health decisions. We believe in offering the most appropriate treatments for each individual patient situation. We strive to make our Birmingham office as efficient and convenient as possible. 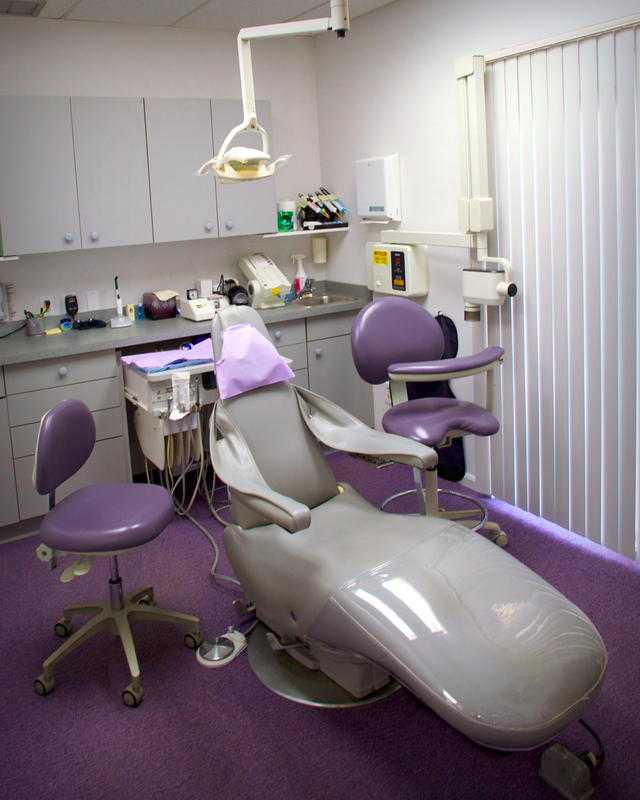 Our modern facilities include state of the art dental technology in a pleasant and comfortable environment. For your added convenience we offer the opportunity to download forms and request appointments online.